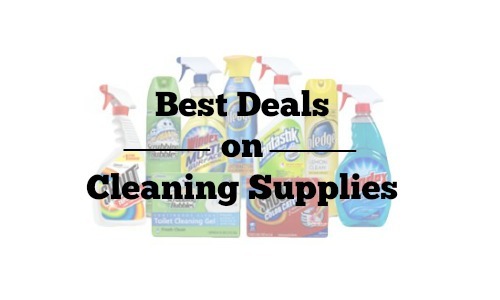 Here are this week’s best deals on cleaning supplies. Find great deals like FREE Lysol cleaners, 50¢ dish soap, and many more deals at drug stores and grocery stores in your area. If you can’t find a particular item, use the Item Search to find more deals this week.